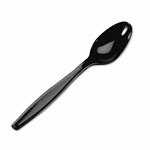 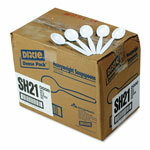 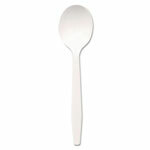 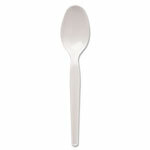 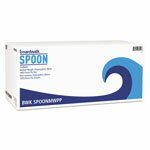 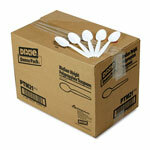 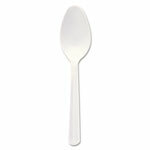 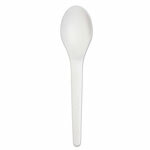 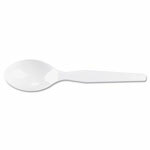 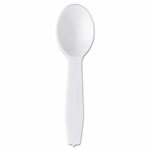 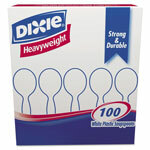 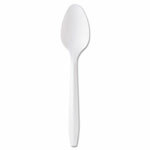 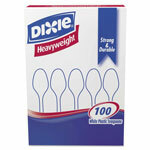 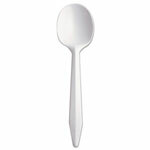 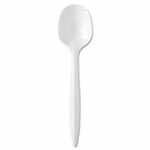 Shop and Save on Plastic Soup Spoons! 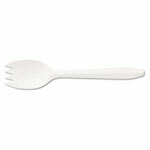 Select Length18" 3" 3.2" 4" 5 3/4" 5 5/8" 5" 5.25" 5.5" 5.613" 5.625 5.63" 5.75" 5.875" 5.88" 6 1/2" 6 1/4 in 6 1/4" 6" 6.125 6.16" 6.25" 7" 8"
ReStockIt.com has more than sixty options of large and small plastic spoons among our larger selection of plastic soup spoons and plastic cutlery products. 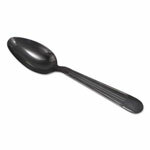 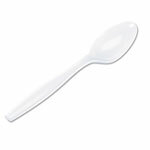 You can purchase a heavy-weight plastic spoons that will stand up to hard use, or a plastic soup spoon that won't melt when used to eat piping hot soup.